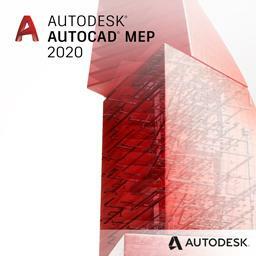 This app can be used with AutoCAD to enable the OFFSET command to work with externally referenced drawings, blocks, and lines within associated arrays, dimensions and tables. All objects copied temporarily into the drawing will be erased automatically at the end of the OFFSET command. 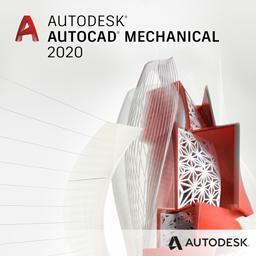 OffsetInXref can be downloaded and installed as an app from the Autodesk App Store site as a free trial. Purchase is also available through this site. Trial: In trial mode OffsetInXref works a few times per AutoCAD session. When purchased it can be used without restrictions. 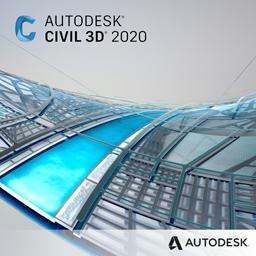 Download trial from Autodesk App Store or by contacting us. Subscribe to our OffsetInXref newsletter or any of our other Newsletters. 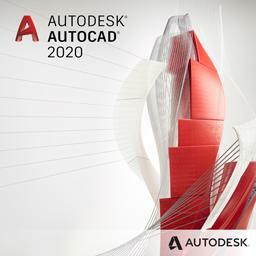 Compatible with AutoCAD 2012 up to AutoCAD 2020. 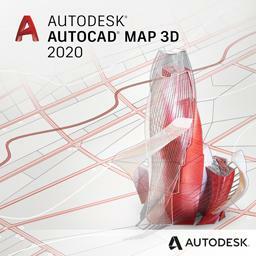 All flavors based on AutoCAD should be working like AutoCAD Architecture (ACA), AutoCAD Civil 3D, AutoCAD Electrical , AutoCAD Map 3D, AutoCAD Mechanical, AutoCAD MEP (AMEP, ABS), AutoCAD P&ID, AutoCAD Plant 3D, Autodesk Advance Steel. Older Windows versions like Windows Vista and Windows XP might also work but are not directly supported. 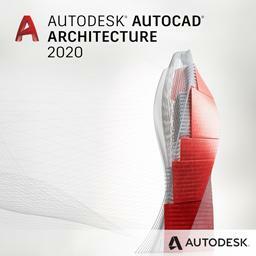 Purchase is done on the Autodesk App Store site or by contacting us. Price is 10 USD for 1 license. The installer that ran when you downloaded this app from Autodesk App Store has already installed the app. You may need to restart the Autodesk product to activate the app. 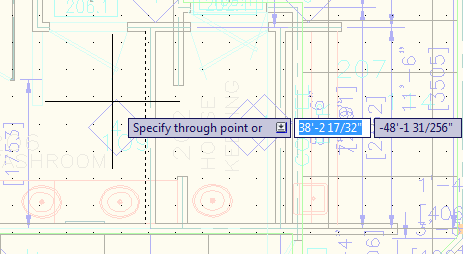 Known issue: AutoCAD 2015 added cursor badges and running Offset can result in showing a cursor badge like below (a circle with a line through) and the command line showing "Cannot offset that object.". CURSORBADGE variable is not affecting this. Even though this happens you can still offset valid nested objects. Added support for "heavy polylines" (2D Polyline) and dimension objects. XOFFSETLAYER setting is remembered between AutoCAD sessions. Fixed some issues that could cause AutoCAD to crash. First release by JTB World. Original release as ADN Plugin of the Month. RPS Australia East Pty Ltd.
Hyundai Architects & Engineers Assoc.